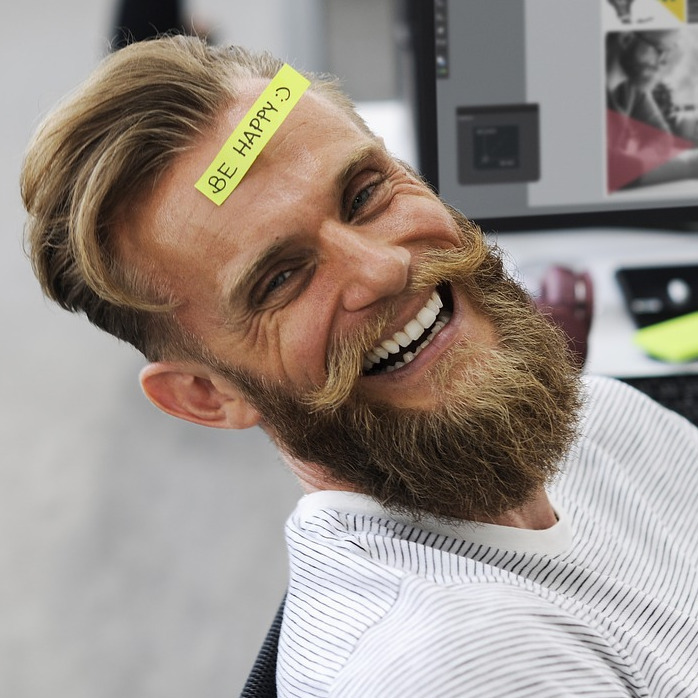 If you are a Virtual Machine (VM) user, you have probably lost some of your VHD files in the past. Some of the causes of VHD file lose include file corruption, accidental deletion, virus/malware attacks, and formatting. Irrespective of how you lose your VHD files, you would want to get these files back. It is possible to recover VHD files. However, you will need to use a VHD recovery tool. In this article, we will focus on showing you the top 5 VHD recovery software you can use. AnyRecover is the best tool you can use to get your VHD files back. It makes VHD file recovery as easy as 1-2-3. Its unique VHD recovery algorithm ensures that you recover unlimited data amounts. AnyRecover allows you to recover all your VHD files without overwriting the data you currently have on your hard drive. Your data will always be 100% safe. It makes the VHD file recovery both easy and quick. Users get to recover all file types. These include videos, images, documents, emails, audio files, archives, etc. The tool supports the recovery of 1000+ files. The tool works with all storage devices. You can recover your files from hard drives, flash drives, mobile phones, camcorders, memory cards, etc. You can recover the data irrespective of whether you lost it via accidental deletion, power outage, formatting, etc. You can try AnyRecover for free before paying for it. 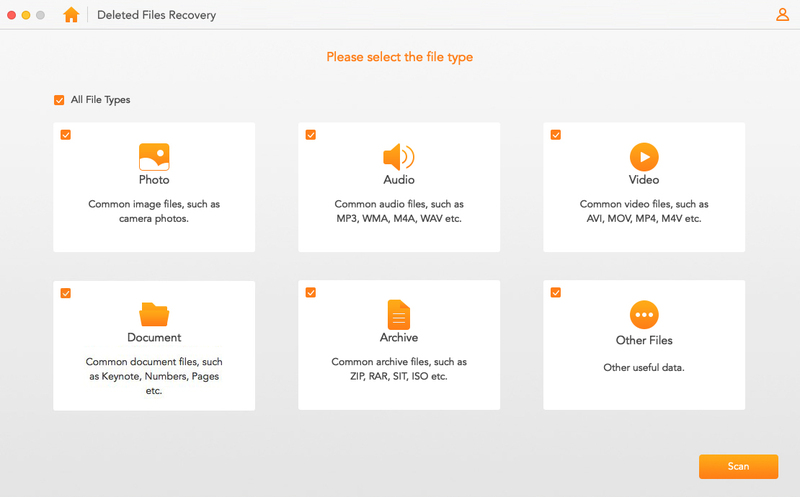 STEP 1 After launching AnyRecover, select the recovery mode you prefer depending on how you lost your files. For our case, we will select the “Deleted Files Recovery” mode. STEP 2 Select virtual disk where you had stored the lost files. Click “Next”. STEP 3 Choose the types of files you would like to recover. If you wish to recover all the lost files, check All File Types. Click “Scan” and wait. STEP 4 After the scan, all your lost files will be displayed. You can preview these files to make sure they are the ones you want to recover. Tap “Recover” to get the files back. Kernel for VHD Recovery is another tool that can be used to get back the files lost on virtual drives. It will help recover VHD files lost as a result of partition damage, hard drive crash, accidental deletion, and more. The tool does support both FAT and NTFS file systems. Kernel users can recover various types of files. These include media files, archives, photos, emails, database files, etc. Before recovering the VHD files, this tool does allow its users to preview all the lost files. This helps the user ensure that he/she is actually recovering the files that he or she wants to recover. 1. It allows users to recover files lost in various situations. For example, corruption and accidental deletion. 2. Users can preview their files before recovering them. 3. It supports the recovery of various file types. Users can recover emails, documents, database files, etc. 1. It only supports the FAT and NTFS file systems. 2. It does not support the recovery of data from all major storage devices. EaseUS allows its users to recover data lost in numerous situations. These include accidental deletion, lost partitions, OS crash, virus attack, and other situations. It supports the recovery of numerous data types. Some of these data types include emails, audios, videos, graphics, and documents. The tool does not overwrite the original data. Hence, the data you currently have on your hard drive will be 100% safe. 1. It does not overwrite the original data. 2. It can be used for the recovery of data lost in numerous situations. 3. The tool allows users to recover data from various storage media. These include USB, memory cards, hard drives, etc. 1. EaseUS supports the recovery of lesser file types when compared to AnyRecover. 2. Some users may find it complicated to use. 1. The tool works for a wide range of virtual machines. 2. You can use it to recover files lost in numerous situations. 3. The tool does have a free trial version. 1. The tool supports a limited number of storage devices. 2. It does not support the recovery of a wide range of file types. 1. It works for a large number of storage devices. 2. It has a free trial version. 3. It helps users recover a wide range of files. 1. New users may find it a little bit complicated to use. 2. It supports the recovery of lesser file types.